Will Ubisoft’s May update save The Division? The Division is clearly one of the top video game hits of 2016, with Ubisoft’s game having sold millions of copies to date and boasting an active community of players online. And perhaps it is the multiplayer side of things which has been the most controversial, as gamers have been both entertained and frustrated by The Division when playing online with others. Because it is not just that some have resorted to exploits to get ahead of the game (or to cheating and hacks, particularly in the PC version of the game), but also the fact that The Division has featured a plethora of bugs and glitches since the game shipped last March has not helped matters either. Although in Ubisoft’s defence it must be said that both the French company and developer Massive Entertainment have done their best to patch the game’s bugs and deal with exploits, even though The Division’s issues have certainly gotten in the way of many player’s enjoyment of the game. From a glitch that caused players to fall through the ground, not letting them finish the game’s missions to an exploit that would make certain guns insanely powerful, and even some stats not having the effect they are supposed to in the game (like the infamous “Reduced Damage from Elites” issue), it is clear that The Division’s devs have had plenty of patching to do since the game’s rocky launch earlier this year. 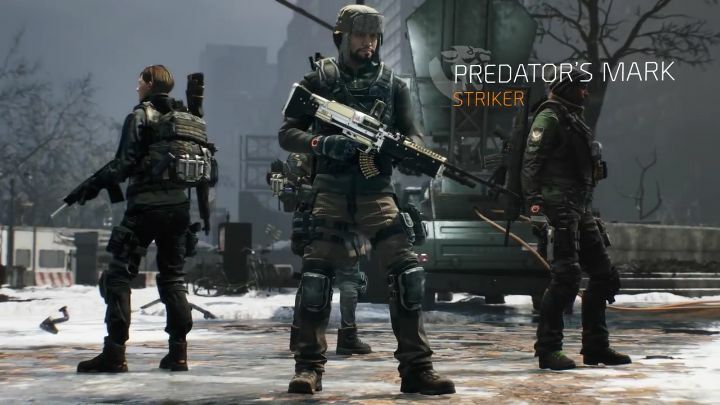 Because it is clear that one of the reasons players enter the Dark Zone is to hunt for better gear and weapons by taking out the game’s most powerful enemies and bosses. 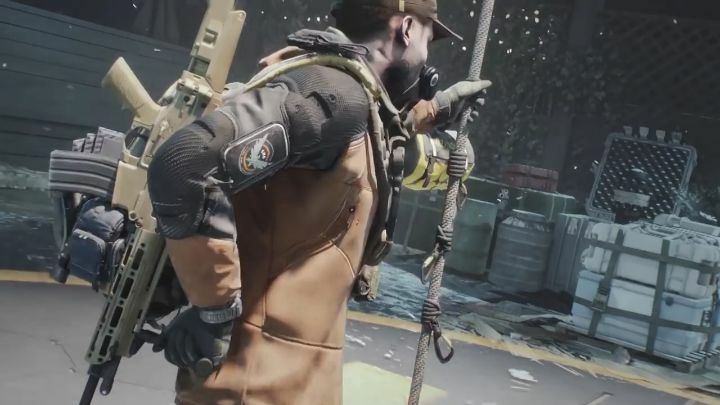 Although once you have gotten your hands on all that cool new gear, the “extraction” remains… Once the loot is hooked to a helicopter by rope, players must defend it against waves of computer-controlled opponents and rogue players to get it out of the game’s hellish Dark Zone safely. Anything goes in the Dark Zone… cutting the extraction rope is another way to take other players’ gear. The new patch also adds a new Incursion, a new end game activity involving the Rikers faction, which has gained control of the airspace above Columbus Circle. This certainly is a cool way to add to the game’s story, and hopefully Ubisoft and Massive will keep polishing The Division with future updates, making it a great video game and improving the experience for the millions still enjoying The Division’s post-apocalyptic adventure.